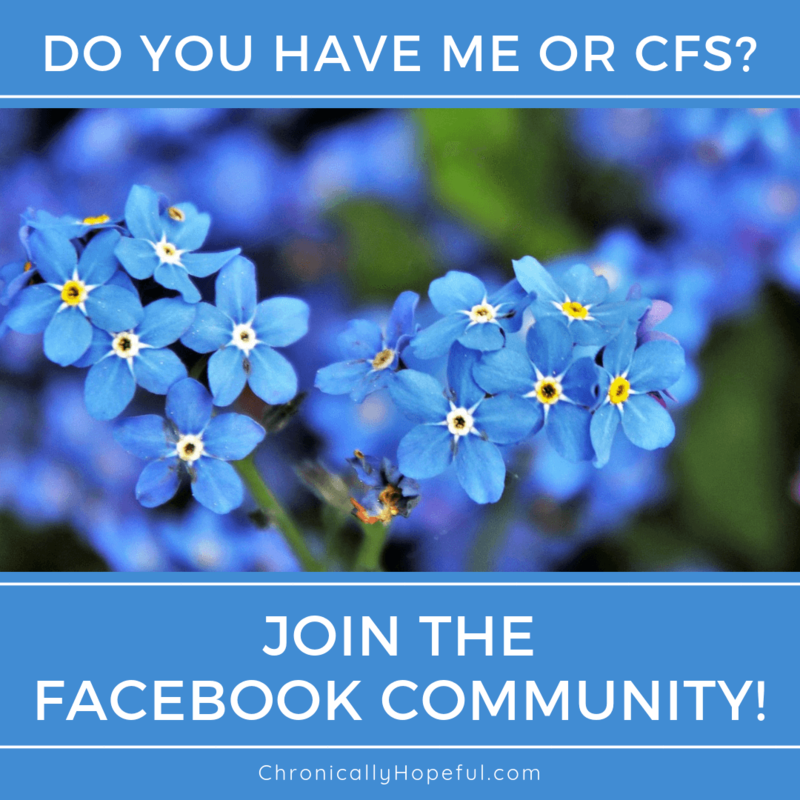 When I first got ME/CFS, I was so utterly exhausted, I slept many hours a day and I slept at night too. Later I was introduced to one of ME's most horrible symptoms: insomnia. I know the frustration and despair that comes from not getting sleep for nights on end, so in this post I will explain how I overcome insomnia whenever it creeps back into my life. It's quite ironic that people think having ME/CFS means we sleep all day when really we're just utterly exhausted, mentally and physically drained, but unable to sleep, especially at night. I found myself nodding off in the day, trying hard to stay awake, and then at night when it's finally okay to go to sleep, my body and mind are wide awake and in no mood for rest, buzzing and restless, despite still feeling utterly wrecked. My doctor had at one point prescribed me some Amitriptyline for pain relief, these were great because they also put me to sleep. Initially I hated the effects the morning after, but I soon figured out that if I took them earlier in the evening, I'd be falling asleep by 11pm and wake up 9 hours later without the nasty side-effects. Jackpot! This worked well for me until I decided to come off these terribly strong meds. Insomnia returned as can be expected. I tried putting off lights, no screens after a certain time, quiet, wind down time before bed, but I'd just end up lying around in the dark getting frustrated until the early hours of the morning. My CBT therapist suggested I try something different and it worked! I'm going to share the method I used to get over the insomnia. I know this won't work for everybody, there are many things that can cause sleep deprivation, including hormonal issues and anxiety, but it's worked for me and I think it's worth a try if it could help you too. Decide what time you want to wake up daily (e.g. 8am). Count 8 hours backwards (midnight). Do not attempt to go to sleep before this time each evening, keep yourself busy until you are literally falling asleep. Wake up at your chosen time everyday regardless of what time you actually fell asleep. Keep at it, eventually your body clock should reset and you should start to get sleepy at the appropriate time in the evening. This could take a week or two, be patient. There will be many sleepless nights. Days where you are too exhausted to function, but it's worth it if you are able to reset your body clock. I have had full nights sleep most nights for over a year now. I go to my room around 11pm, get dressed into my pjs, put on a dim bedside lamp, and get into my bed. Warm, comfortable and reclined. I watch Netflix (I have blue light filters on my screens), read, chat with friends online, write in my journal, navigate social media or blog until I'm literally falling asleep while sitting up. I pull a chair up to my bed at night for extra space to put things I'm working on in bed. This keeps my bedside table holding only the essentials like my phone, water and meds, but everything I might need in the morning is in reach. By having the chair right next to the bed, I don't have to move too much when I start falling asleep because, by that time, I'm already in my pj's and in my bed, so all that is required is to put what I'm doing down on the chair and switch off the lamp. Even the sheets are warmed up already! Based on my own experience and from other people's experiences that I've read, I believe the body works best on routines and rhythms, having a set evening routine really does seem to help the body prepare for rest, but the most important part in all of this is maintaining the same wake up time in the morning. I really hope that this simple routine can help somebody else break their cycle of insomnia too. My aim is 8 hours, so I don't even try to go to bed before midnight, and usually only fall asleep between 1 and 2am. Which is fine, because I get my hours of sleep in... by that time of the night I'm thoroughly tired and fall right asleep. I used to be unable to sleep until my therapist pointed out that I was putting lights out at 10 trying to wind down, trying to put sleep hygiene and all that into practice, but I was waking late daily and so my body wasn't really ready for sleep and I was essentially trying to force way more than 8 hours onto my body. This was unnecessary. She told me to decide what time I want to wake up, and get up at that time every day regardless of what time I fall asleep the night before. And to stay awake and occupied until my body was falling asleep on its own... this means for the first week or so, I had very little sleep, only 2 or 3 hours a night, but eventually my body adjusted to the wake up time and I started falling asleep around midnight-1am naturally. Pin "How I overcame insomnia"
I realise this won't work for everybody, but it definitely helped me. Whenever I get out of schedule again, I start the process over by forcing a wake up at a fixed time everyday and my evening schedule falls back into place naturally in a few days. Had to redo this just last week when my supplements kept me up till 3/4am for a few days (I forgot to take them until late in the evening and that was bad news for my sleep), this week I'm back to full night sleep. What have you found most helpful in getting you to sleep? Early on in my illness, I used neurolinguistic programming to help me fall asleep. It worked. Helped me get out out of the wired and tired cycle we often get into. Now I listen to audiobooks as I fall asleep. I choose books that are not thrillers, horror or een (I don’t hae a working key for the letter than comes between U and W on this laptop) some mysteries. I will have to look into neurolinguistic programming – not sure what it is. Glad it helped you though! Hi Eileen, thanks for following! For me it’s definitely helpful to not read, watch or think of anything “exciting” in the couples hours before bed as well. So I also try to get off my blog and computer in the evening or at least not start anything new since it gets my head going. I’ve found that trauma therapies (somatic experiencing, sensorimotor psychotherapy, EMDR) and mind body practices (mindfulness awareness of these details and knowing what excites vs settles me, for ex) have also been hugely helpful over time. Yes! Finding out what excites or calms you is very important. I was watching the wrong type of shows on Netflix in my first year of illness, but have figured out what was doing more harm than good and had to let go of some shows. I was offered EMDR at one point, but the therapists decided against it and thought Physio would be more suitable for me at this point. I was fascinated to find out what it was about as I had never heard of it before.